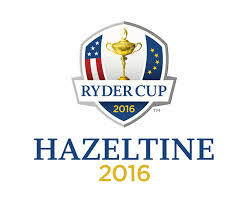 The eCapital team and customers enjoyed a beautiful week of golf at the 41st Ryder Cup this past week at the Hazeltine National Golf Club in Chaska, Minnesota a suburb southwest of Minneapolis. It was the United States’ event to win. Europe entered the competition as the cup holders, having won in 2014 in Scotland for their third consecutive win. The United States won for the first time since 2008, and had the largest margin of American victory since 1981. Captain Davis Love III dedicated the win to Arnold Palmer, who passed away earlier in the week. A bag from Palmer’s captaincy in the 1975 Cup was placed on the first tee during Friday’s opening foursomes to honor “The King”. 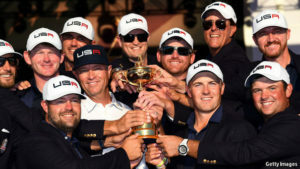 The U.S. swept the opening foursomes, the first instance since 1975. 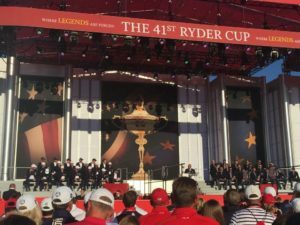 A great time was had by all as the U.S.A. team played strong all week. 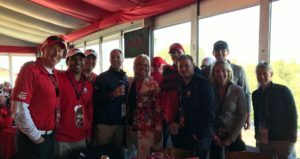 The team enjoyed a beautiful week of golf including celebrity day, practice rounds, match play and the final day of singles where team U.S.A. brought it home.